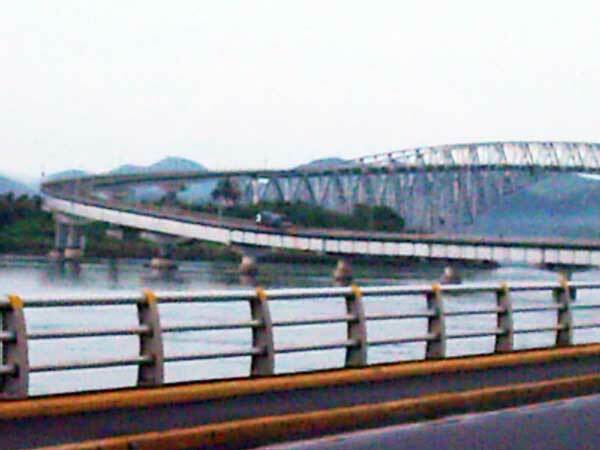 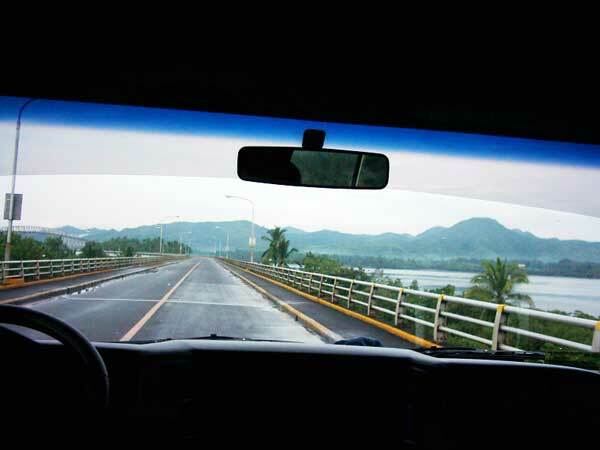 San Juanico Bridge is the longest bridge in the Philippines, which connects the islands of Leyte and Samar. 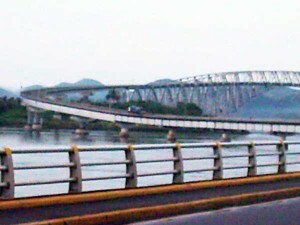 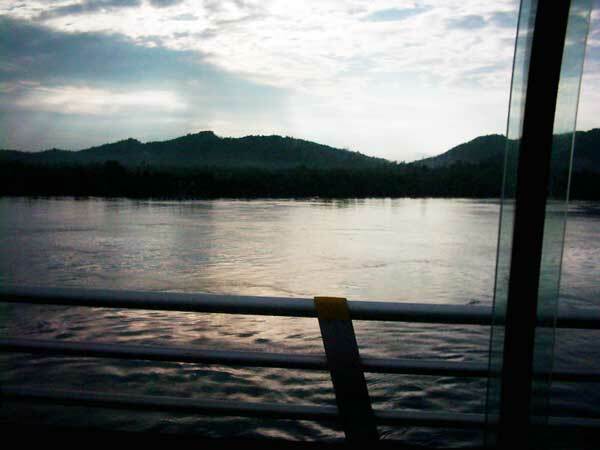 It was built during the time of Former President Ferdinand Marcos and called the Marcos Bridge. 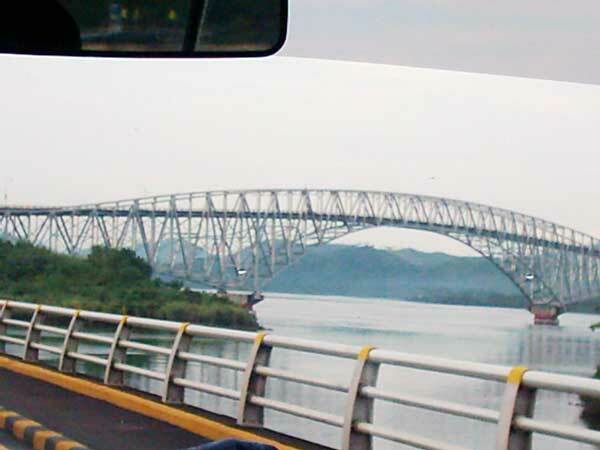 There were other infrastructures and metal buildings built during his 20-year term that could be as popular as San Juanico Bridge. 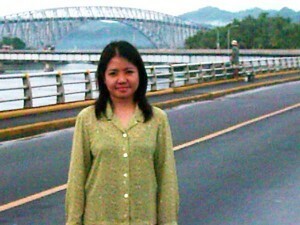 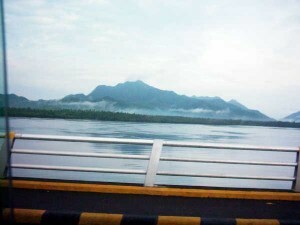 My recollection of San Juanico Bridge never fails to put a smile on my face. 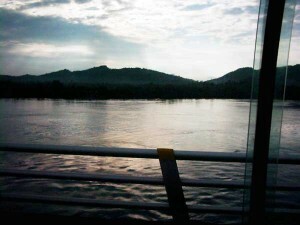 These pictures were taken while we were crossing the bridge. 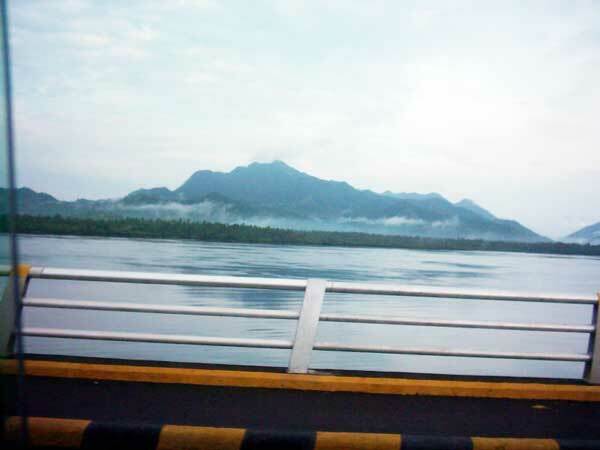 It was my first time to visit Leyte and one of my companions who lives in Tacloban offered to show me around before I fly back to Manila. He said my Leyte visit would not be complete without passing through San Juanico Bridge. 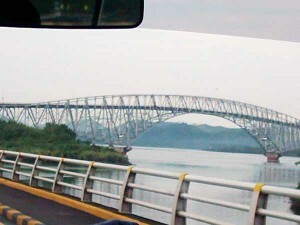 😀 Hence, we passed the bridge, made a brief stop in the middle and took some snapshots. 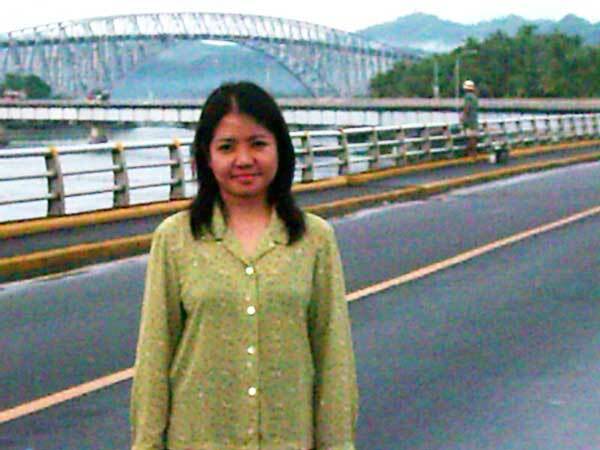 This entry was posted in Tourists destination and tagged longest bridge, Marcos Bridge, one of the longest bridges in the Philippines, San Juanico Bridge on June 6, 2011 by Yami.